Thanks to great marketing by different products like Crest and Brighter White most of us want to know the answer to one really important question: how white can my teeth get? We now have more choice of whitening products than ever before when it comes to bleaching but how effective are these methods and how much of a difference could you really expect? 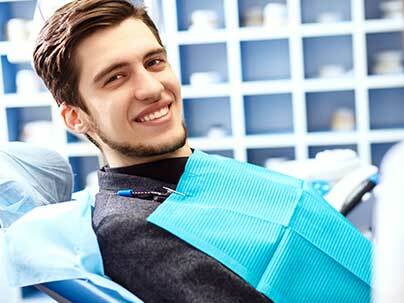 Dental checkup and cleaning cost is a major consideration when you’re choosing a dentist. While most people recognise the importance of maintaining good oral health, few people want to pay through the nose for their treatment. 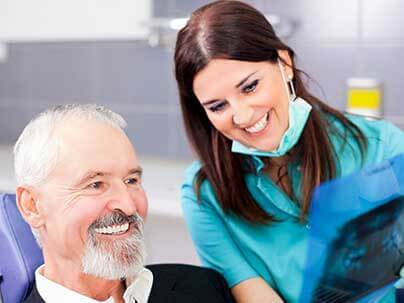 Finding a good quality dentist who fits within your budget is the best way of getting into the habit of scheduling bi-annual dental check-ups. “How to clean Invisalign braces?” is one of the questions we get asked a lot here at Point Cook Dental. Did you know that it’s imperative that you keep your Invisalign aligners clean? It’s true! Aside from any unsightly aligner staining, it’s also problematic from an oral health point of view. After all, no one wants to wear a less than fresh smelling Invisalign aligner, so the key is understanding how to clean Invisalign aligners so that doesn’t happen. With this in mind, here are 3 important factors you really should know. 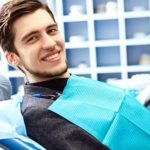 Before finding out how to get healthy gums, you need to understand the role that gums play and why they’re such an important part of oral health. Healthy gums and healthy teeth go hand in hand, and really, it’s impossible to have one without the other. Unfortunately, many people forget all about their gums when they’re carrying out their normal daily hygiene routine and this can lead to gum disease which in turn can cause gum recession, bone loss, loose teeth and even teeth that fall out. Did you know that kids grinding teeth in sleep (otherwise known as bruxism) is more common than you might think? In fact, according to Kids Health.org as many as 2-3 out of every 10 children suffer from teeth grinding, technically known as bruxism. If you ask most people the question “How do braces work to close gaps or straighten teeth?”, they’ll probably say that braces work by applying a gentle but sustained force that (over time) will move teeth to the desired position. While this is a perfectly acceptable answer, it’s only really half the story. In reality, braces are simply the vehicle used to accelerate tooth movement, but it’s underneath the surface where the really clever stuff happens. Gingivitis is an inflammation of the gums and is the early stages of gum disease. in fact, it’s one of the most common dental problems. So if you’ve noticed that your gums feel a little tender, are red in colour, or bleed when you brush, then you probably have gingivitis. That’s the bad news…. Teeth Whitening Options – Will Hydrogen Peroxide Damage My Teeth? So you’re considering teeth whitening options? 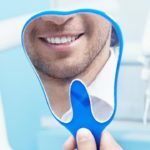 With so many types of teeth whitening procedures, it can be difficult to know what’s right for you. With this in mind, it’s always best to do some research before making a decision.